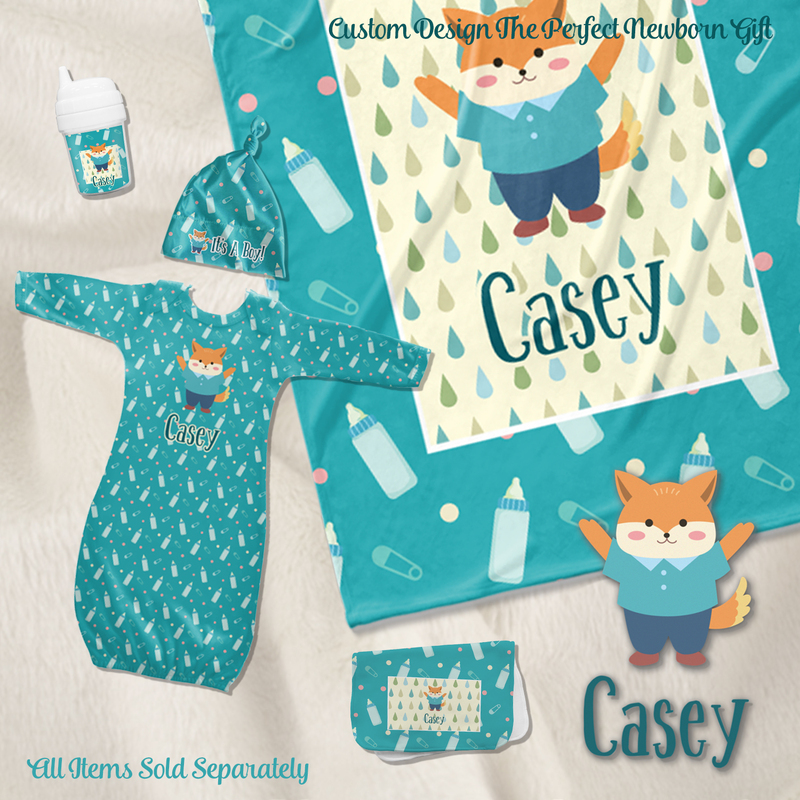 This is truly a unique custom / personalized design for any boy. The design contains a graphic and text and we chose the graphic to be a beautiful crown and the text to be Prince George - thus creating a Prince themed design. The design can be customized - from as simple as changing the colors and the text, to changing the graphics - we not only have many different crowns in our system, but we also have many other graphics that could also be used e.g. dinosaurs, animals, dragons etc. You can also upload your own graphics or logo. The personalization can be as simple as changing George to your name, or replacing the entire text. You can of course change the colors and the fonts. This design can easily be converted to a princess design, by simply changing the colors and the text. 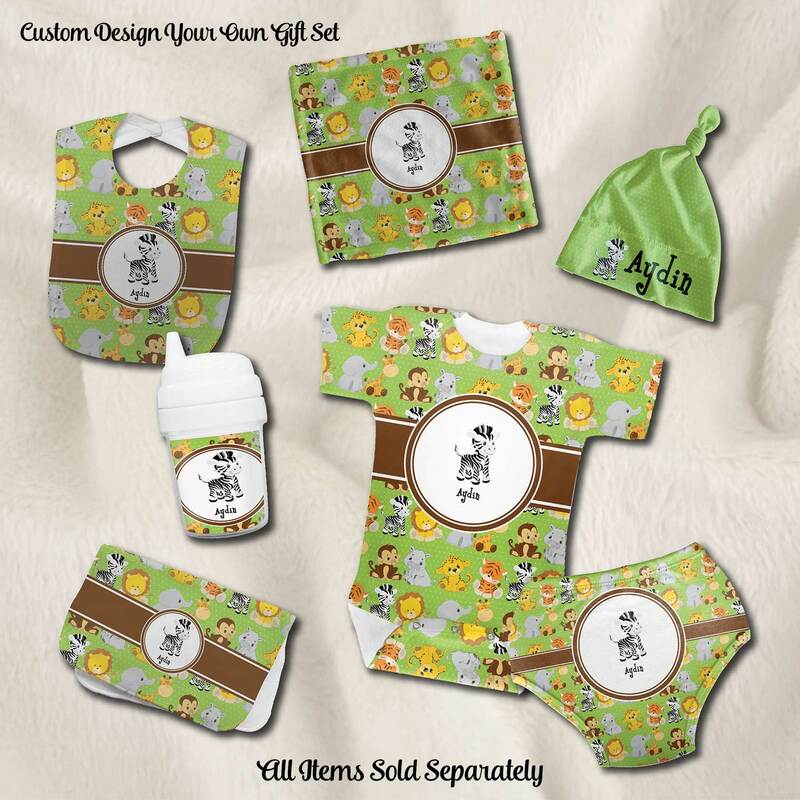 Try out our personalization system and see what fun design you can come up with. To see all our designs as well as other sippy cup sizes and styles, browse our kids drink-ware section; you may also enjoy our melamine dinner set and kids cutlery. Approx. 2.5" x 2.5" x 5"